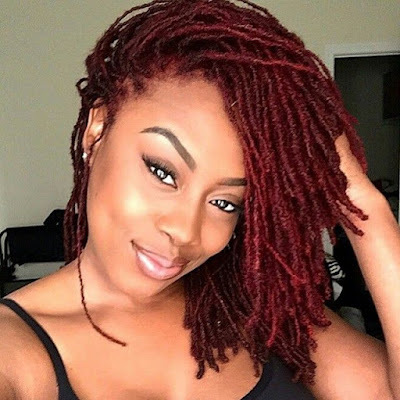 Afrostory is another one of my favorite healthy hair youtubers. She has the length and thick ends to show for it. What's more? She's a doctoral student specializing in an area about which she is clearly passionate - anthropology. In the following video, Afrostory gives the "Inside Scoop on Healthy Hair". Your thoughts? Great tips!! Thank you so much for sharing these :) Your hair is absolutely, positively gorgeous!!! Yes, I absolutely adore her hair!! The result of her tips shows - healthy hair indeed.